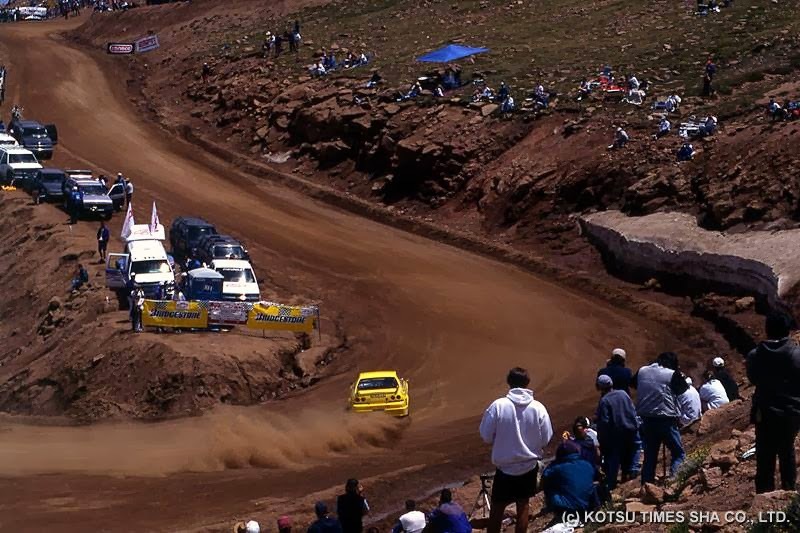 Saw these cool pictures and video came up on Facebook and I wanted to share them. 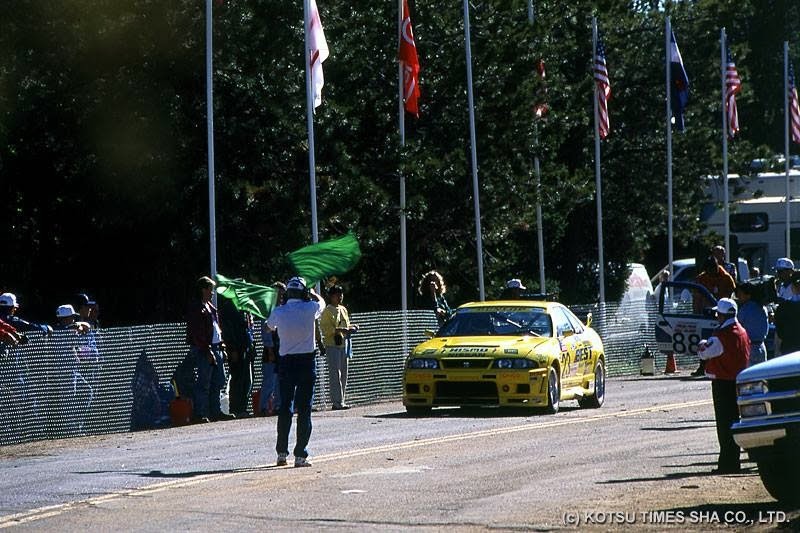 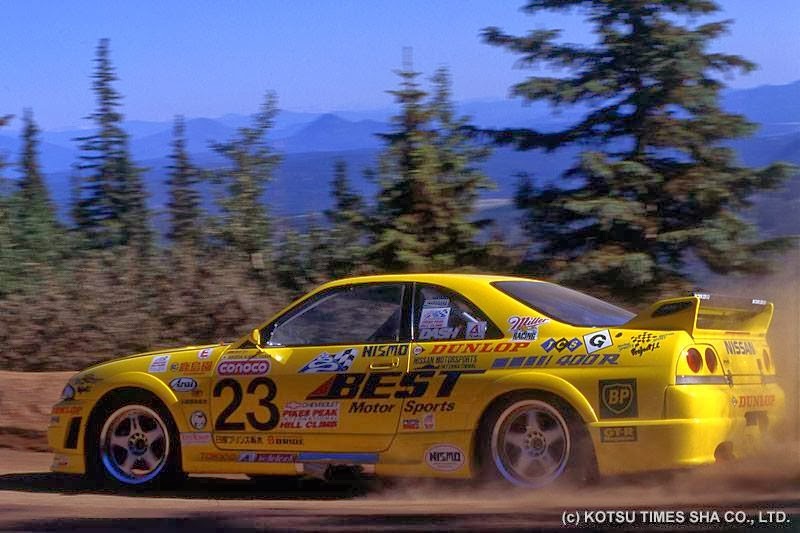 BEST ran a yellow R33, 400R at Pikes Peak in 1998. 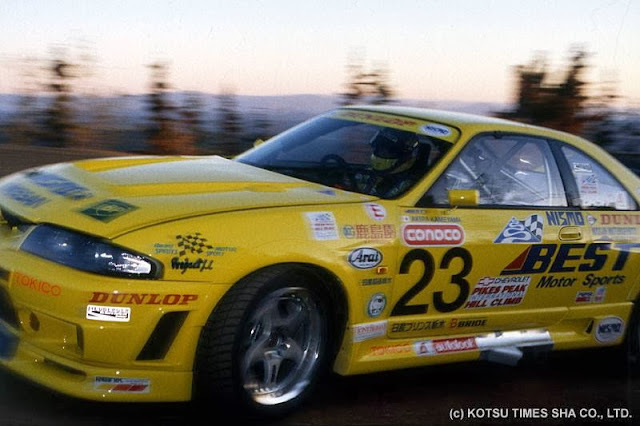 Its funny, I don't think we even really knew about this in 1999, when MotoRex ran an R33 at Pikes Peak with Rhys Millen and UPRD. 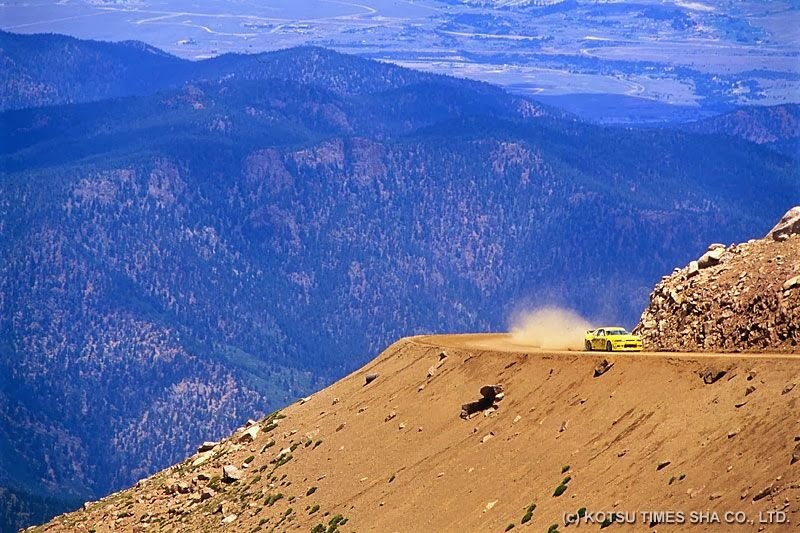 Check out the video of the run. Sounds kind of angry.